If you've heard of SHC, you mIght have heard about our general introductory project OneMonth. 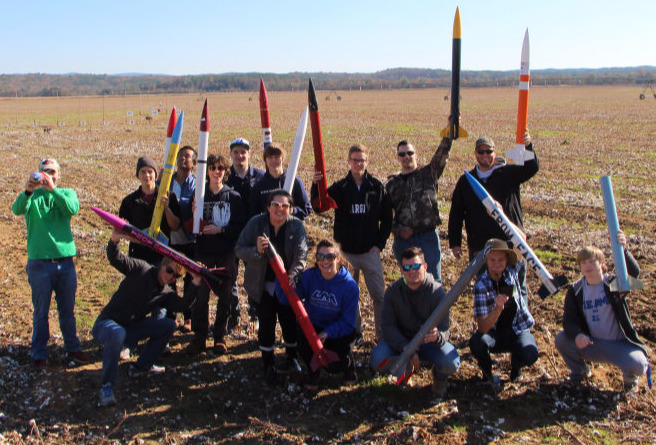 Since 2016, L1 Month has served as the Space Hardware Club's introductory rocketry project. Participants learn basic manufacturing and design techniques and construct their own high-power rocket. 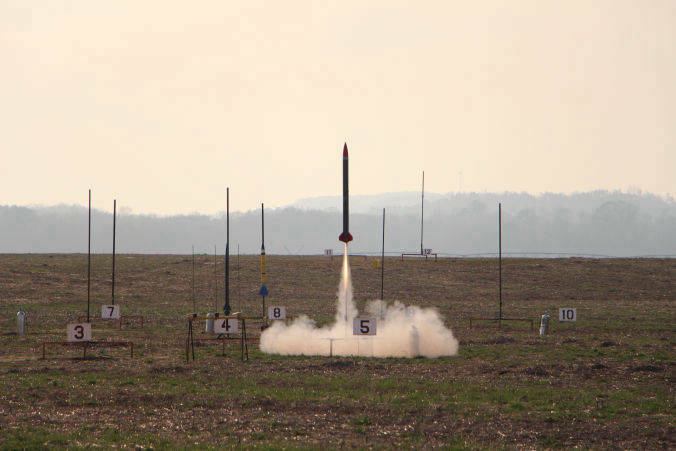 At the end of the project, participants will fly these rockets to attempt a Level 1 Certification with the Tripoli Rocketry Association. CanSat rocket is the next stepping stone in the path to more complex projects, and is a great option for those who want to finish out their first year without having to integrate into a large project after winter break. The CanSat rocket team build a test vehicle for SHC's CanSat rocket team, which is typically an L2 high power rocket and an opportunity to work with specific payload customers to meet their design requirements. 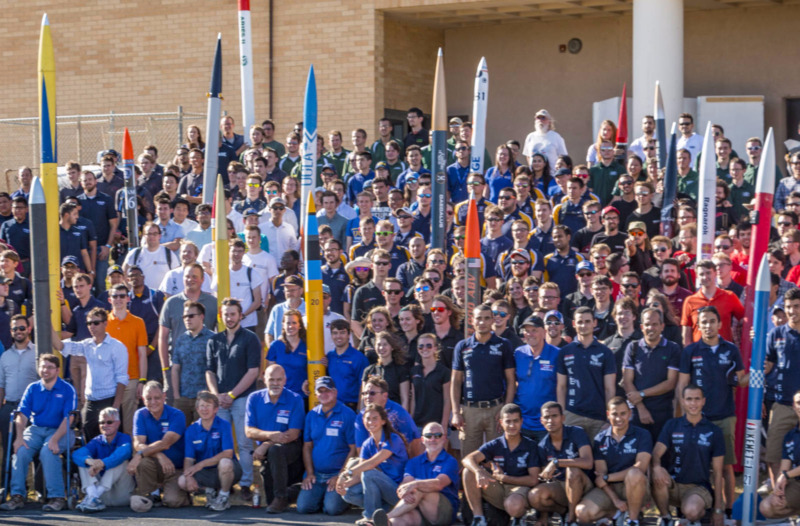 In 2017, a team of club members was formed to develop a liquid-powered rocket and accompanying payload to compete in the 2019 Intercollegiate Rocket Engineering Competition at the Spaceport America Cup. The team will be competing in the most prestigious of the competition's six categories with a nitrous oxide and ethane powered rocket with a target altitude of 30,000 feet. This project marks a significant milestone in the history of the club as this is the first time the club has designed and manufactured a liquid rocket engine.